We are excited to announce a new partnership between Carriageworks and Spring Court for 2019. 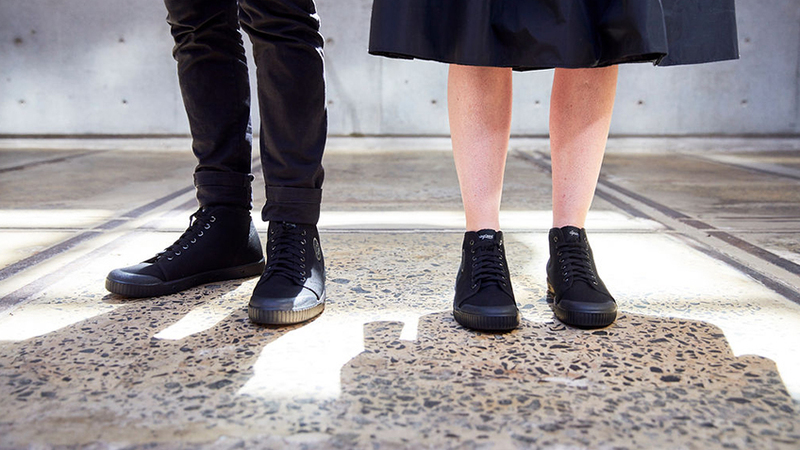 The classic French sneaker label has come on board as our new Official Footwear Partner. Designed in Paris since 1936 , Spring Court is a symbol of renewed urban culture with its minimalist style, transcending generations. 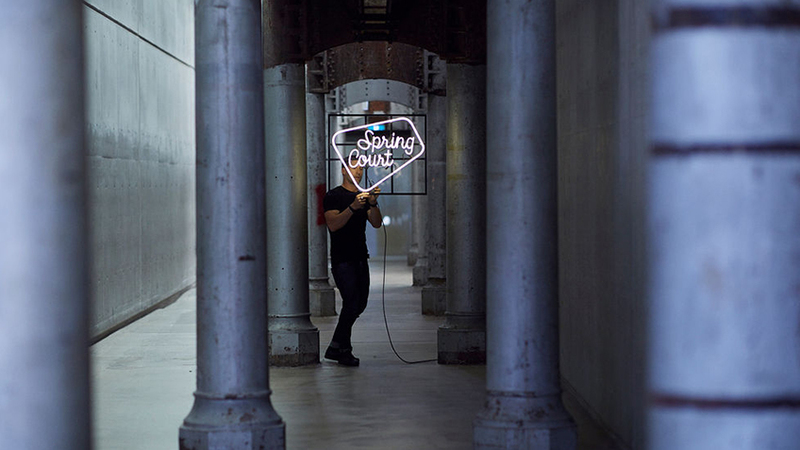 Spring Court is worn by musicians, artists and actors, making it a natural fit for Carriageworks. 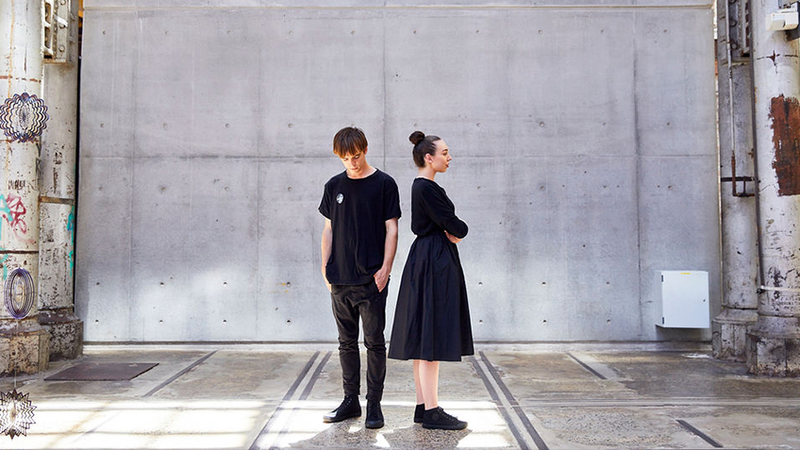 Spring Court will be worn by our Front of House and Visitor Services teams, who work across our major contemporary art exhibitions, dance, performance, music, food and cultural festivals.